Reach your residential real estate goals with the help of Barbara Murphy, REALTOR® with Realty One Group in Henderson, Nevada. I have been helping buyers and sellers navigate the Las Vegas real estate market for three decades. My website is your source for real estate information. Stop by often and bookmark for easy return. My experience is invaluable to buyers who are looking to buy their first home, those who are moving up or retirees who are sizing down . I can make your dream of home ownership a reality. 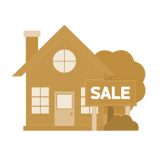 If you are looking to sell your home, I can show you the correct approach to pricing your property and the advantages of an effective marketing strategy. 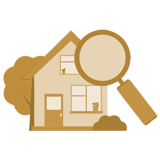 When you are ready to sell, I can provide a market evaluation that will give you a good idea of what you are likely to get for your home. 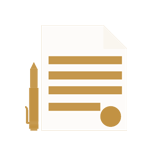 The information provided on my website can answer questions that you may have regarding the complicated process of home buying. If you are a buyer or a seller, make REALTY ONE GROUP the company you choose and Barbara Murphy your agent of choice. Offer Valid on the Fee charged to list your home if you also Purchase your new home through me.